Pick the right part-time job for you with these great examples. If you're looking to make some extra cash, a part-time job may be the answer. But where should you start? Not all part-time jobs are the same. According to Abigail R. Gehring, author of "Odd Jobs," "the best job for one person may be a lousy job for someone with a different set of skills and interests." Lynn Berger, career counselor and author of "The Savvy Part-Time Professional," says you need to figure out the "what, how and where" of your new career. Decide "what you're going to do and come up with a good fit." Do you want to work in a permanent part-time position? A more flexible part-time schedule? Or in more of a seasonal position? Andra Coutu, director of Consultant Journal and author of "Side Jobs," states, "Labor statistics show that the fastest growing occupations are personal care aides, home health aides, biomedical engineers, helpers in construction trades, veterinary technologists and technicians and physical therapy assistants." "And the most new job openings will be for nurses, retail salespersons, home health aides, personal care aides, office clerks, food prep workers and servers, customer service representatives and truck drivers. However, it all comes down to what would really work for you." Whether you would like to stay home, travel or set your own hours, here are 12 of the best part-time jobs for a multitude of interests and skill levels. Whether it's finding a babysitting job, helping at an after-school program, becoming a camp counselor or tutoring, children always need to be taken care of in and out of school. 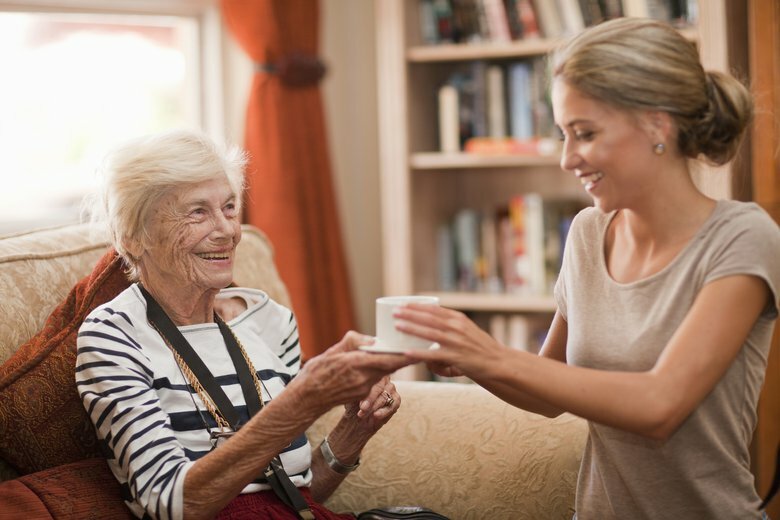 Working in home care, in a senior care facility or in senior care planning, are great options for those interested in working with the elderly. There are also jobs in transportation assistance and caregiving for seniors as well. Nurses, technicians, medical equipment sales and pharmaceutical sales are just some of the options available in the health care field. Whether you work in a hospital, doctor's office, in-home care business or in a related field, the opportunities in health care are growing everyday. Everything is on the computer these days, so if you have skills building websites or helping people with computer issues, this could be a good fit for you. This can be quite lucrative, depending on how many clients you decide to take on. This could be in a variety of fields depending on your expertise. Freelancing is great for medical professionals, writers, lawyers, teachers and more. Coutu recommends this "because it's something you can customize around your interests and background, while charging a higher rate." This is great for those in need of a more flexible schedule. With more and more classes being offered online, teaching an online course is another opportunity to work from home. There are many options in this field. If working for a college or university, once the semester ends, your work is done. If you're interested in a specific field, offering a continuing educational workshop or special event tutorial or class could be a great part-time job. So, this could be a more flexible job or a job at a set time once or twice a week, depending on the course. If it is a course that you are an expert in and are teaching it through your own business, it could be quite lucrative depending on how many people sign up. Do you love dogs and want to work outdoors? Become a dog walker, pet groomer or pet sitter. 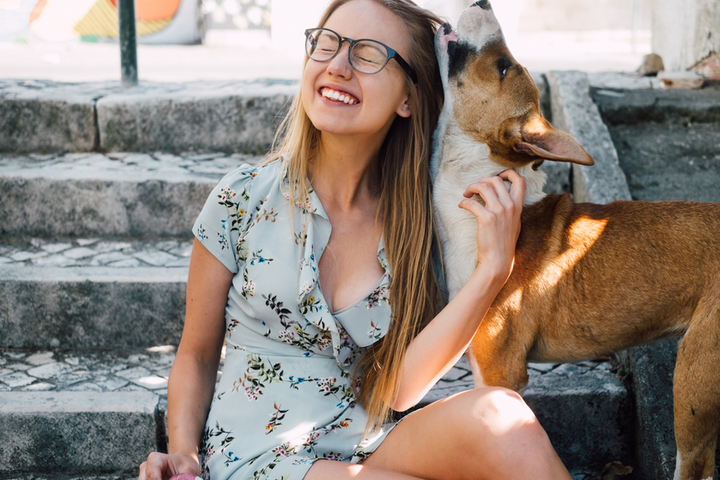 More and more people are hiring dog walkers and pet sitters to take care of their animals when they're out of town or even just at work. 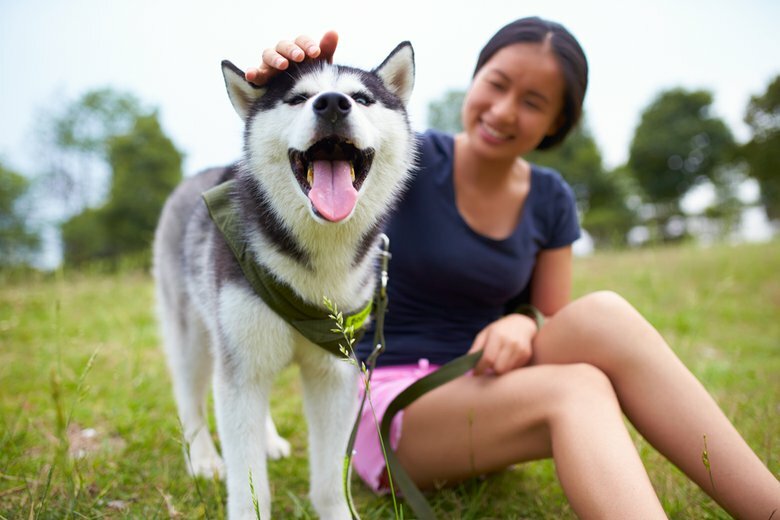 Although there are no professional licensing requirements or courses for a pet sitter, it would be a good idea to take some classes on pet behavior and pet first aid to become more educated. For comparable rates in your neighborhood, do a little research and check what others are charging for this type of service. Working at a veterinary office is also an option, although, some specialized higher education would be required to be a vet technician. Watching somebody's home while they are out of town is a great way to bring in some extra money. Bring in the mail, feed the fish and water the plants. You could build your client base right in your home town or land a gig watching a home somewhere else in the country or world. 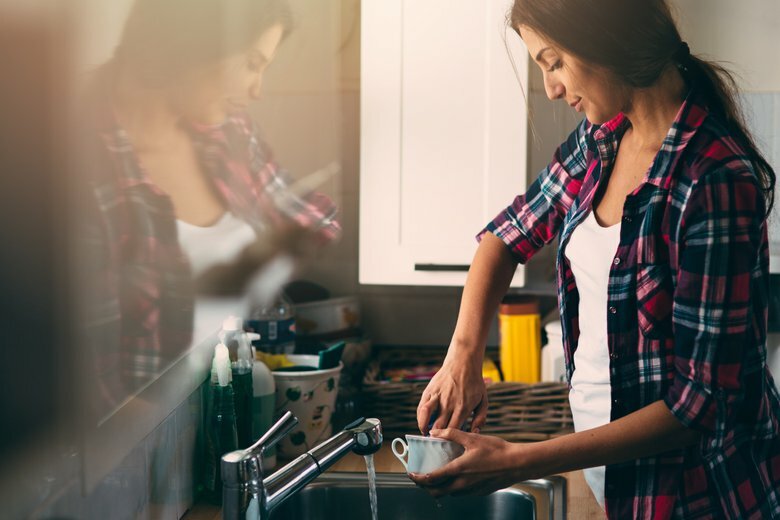 Depending on how many duties are involved in watching the house and the area where you live or are house sitting, the typical range is anywhere between $20-$75 a day. For those looking to work evenings or weekends, working for a catered event is a great way to earn some extra cash. Catering companies pay by the hour, so you're sure to make money and possibly pick up some tips in the process. Be aware that this type of work will involve many hours on your feet and sometimes heavy lifting of drink trays and appetizer trays, so if a more "physical" job is not what you're looking for, this may not be the part-time job for you. For those that enjoy variety in their day, being somebody's personal assistant can be a wonderful option. One day you could be shopping for groceries, and the next, organizing their office and paperwork before walking the dog. Gehring also suggests virtual assistants, saying they "are just like personal assistants only they work remotely (wherever they have cell phone reception and an Internet connection)." They can make anywhere from $20 to $45 an hour. Look for personal assistant jobs on Care.com. Want something even more part-time? You can also be hired for quick one-off jobs. Be inspired by these 101 Odd Jobs. Most people work out either in the early morning, after work or on the weekends. This leaves a large bulk of the day open for a yoga teacher or personal trainer to plan classes or do whatever else he or she needs to do. Someone looking to teach in this type of environment will need to get certified in his or her field and also in First Aid/CPR. A yoga teacher or personal trainer will get a set fee if working out of a gym. For yoga teachers, different studios pay in different ways, some by head count, some with a flat rate usually $25-$30 per class. If you can build a personal client base and teach private sessions, either in yoga or as a personal trainer, the money will increase. Depending on experience and the market where you live, you could earn anywhere from $85 to $150 per session. If you can only work evenings or weekends, working for a call center may be a good option for you. Coutu adds that call centers "depend on overnight shifts, evening hours and weekend work. If you can make that work for you, you may be able to pick up a part-time job that other people would prefer not to work, simply because of the hours of work." Call center work can include customer service, telemarketing, collections, support and account management. This is also a great fit for college students looking for jobs, as it usually only requires a high school diploma or equivalent. No matter which job you are looking for, all of the experts agree that you need to find a good fit for your skills and interests. It should also be something that makes you happy. Gehring suggests, "Before applying to a job, have several people you trust review your resume for typos, formatting errors, or inconsistencies. Call or email once or twice to follow up on a job you've applied for, but don't make a nuisance of yourself." Marcia Hudgel is a writer, yoga teacher, wife, mother to her animals and aunt to 10 nieces and nephews. The article let me know about other job opportunities that are one the site that I didn't know were available. Thank you for this article, it sure gives people great ideas that they normally wouldn't think about. It has certainly helped me in what I should apply for and look forward to making that extra cash! Anna Sawyer Yes I agree with the other comments. I knew about dog walking, house watching etc. Now I can do these things. Thanks for the tip. I too loved this article and think the possibilities are endless for thinking outside of the box. I am ready to post my ideas to see who could use the extra help.